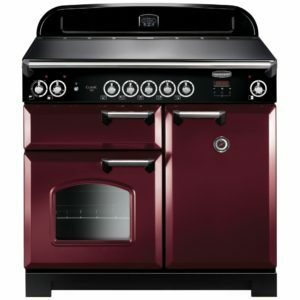 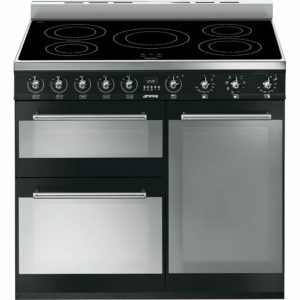 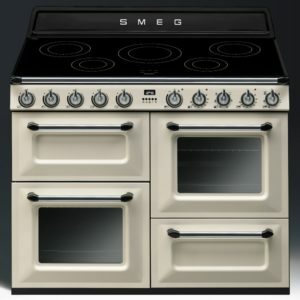 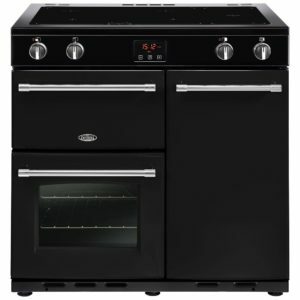 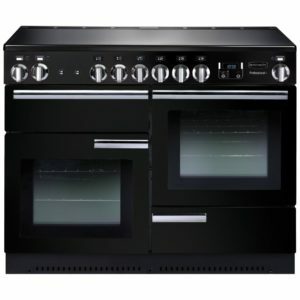 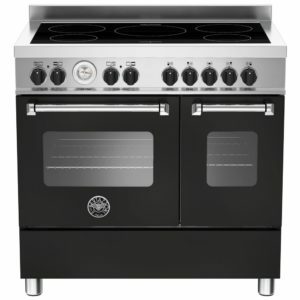 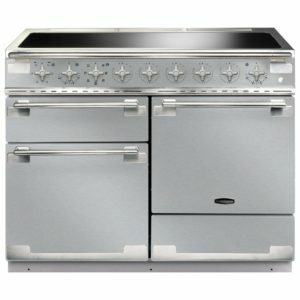 The perfect combination of traditional style and modern technology, this Classic Deluxe range cooker from Rangemaster is a fantastic addition to your kitchen. 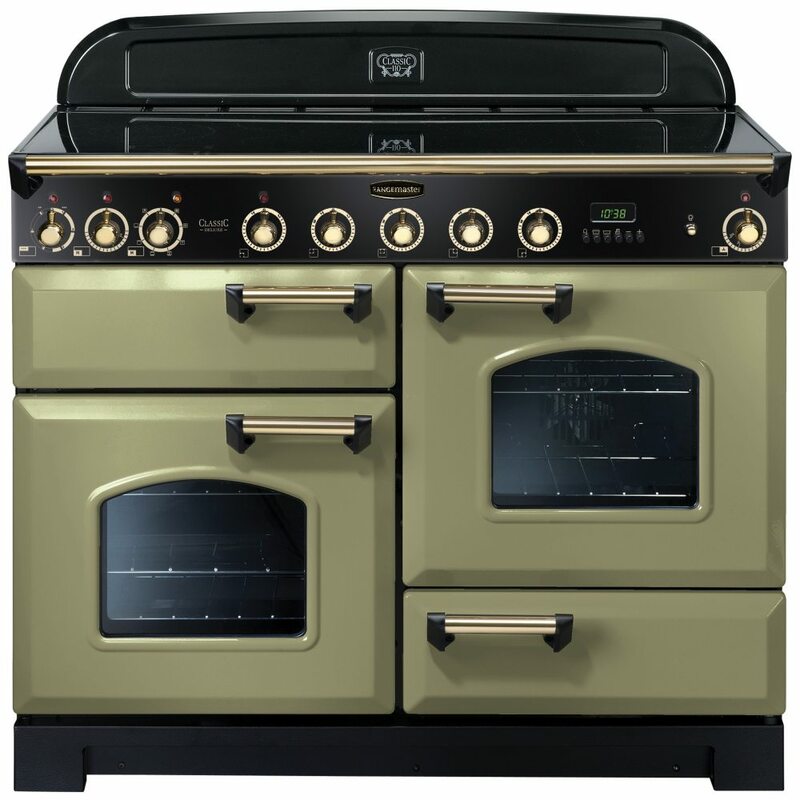 Finished in olive green with brass trim, this cooker has great presence, and is sure to make heads turn. 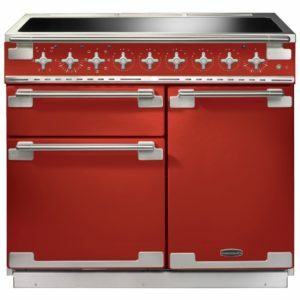 With all the cooking features you will be able to impress as well! 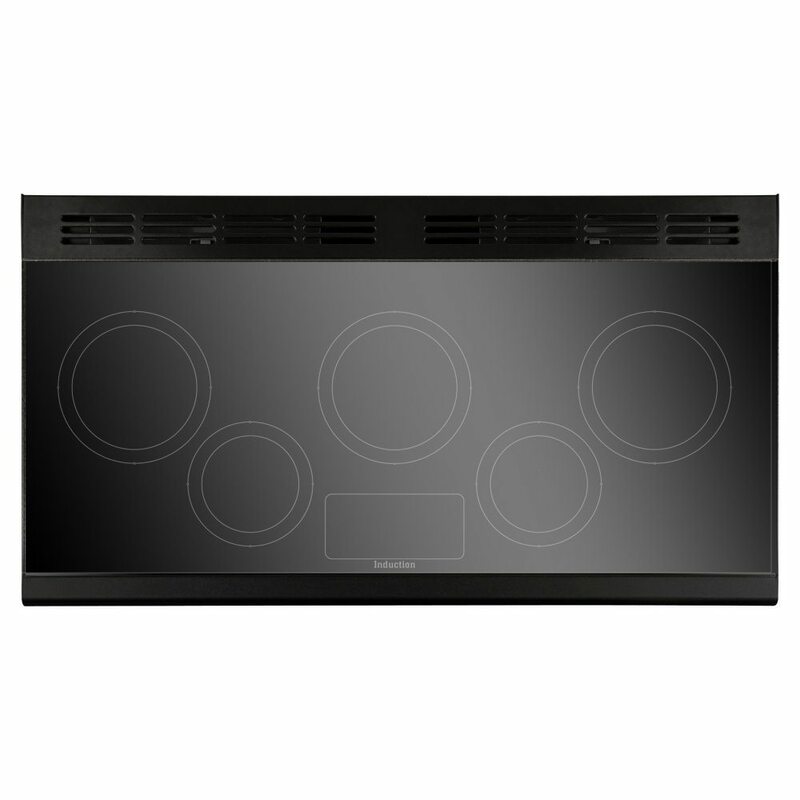 There’s a 5 zone induction hob top, perfect for simmering sauces, boiling potates and creating tasty stir fries. 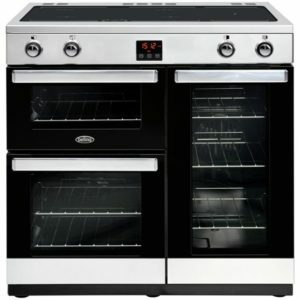 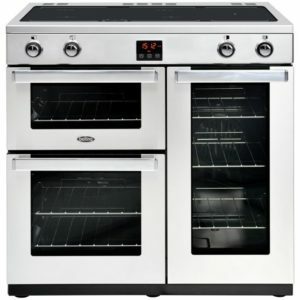 The spacious multifunction oven is ideal for the aspiring chef, and with the use of the Handy Rack, you can easily tend and baste meats, as it attaches to the inside of the oven door. 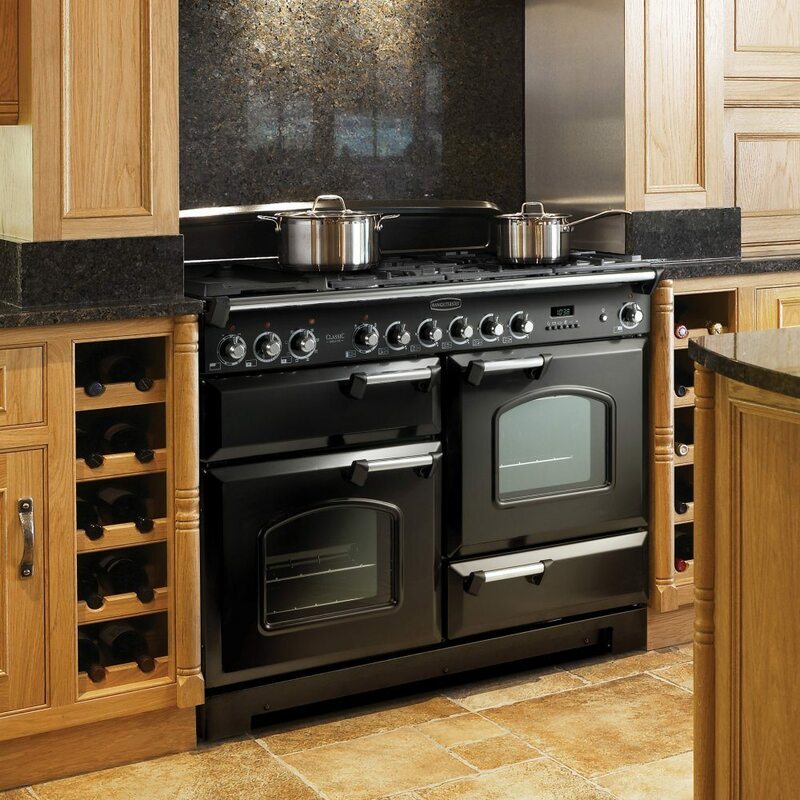 The storage drawer can also be used as a proving drawer, great for creating those tasty, fresh loaves.